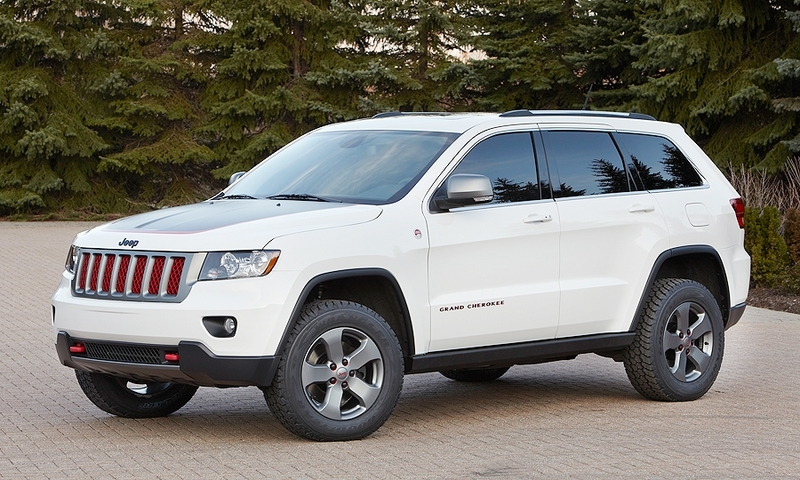 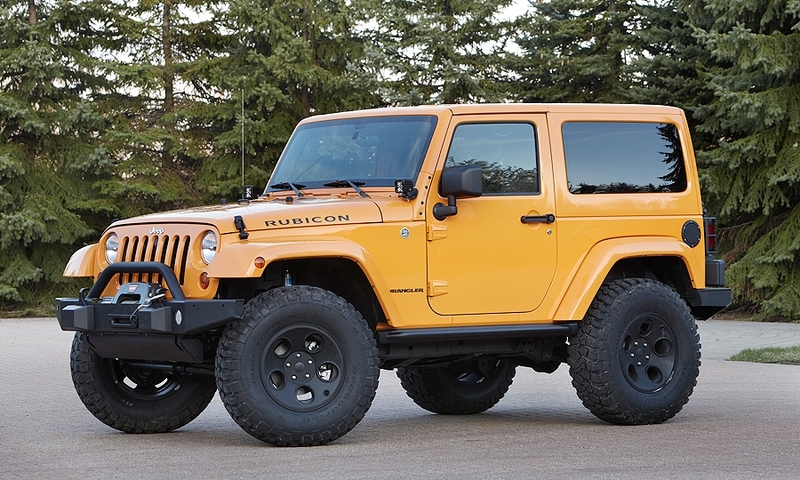 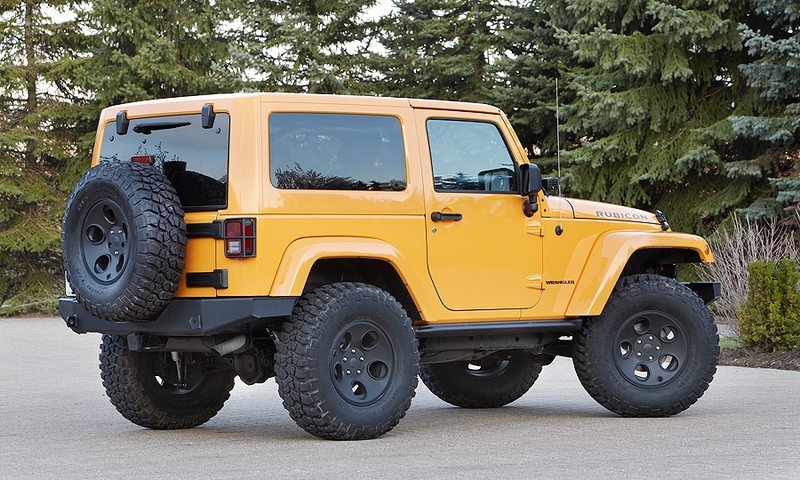 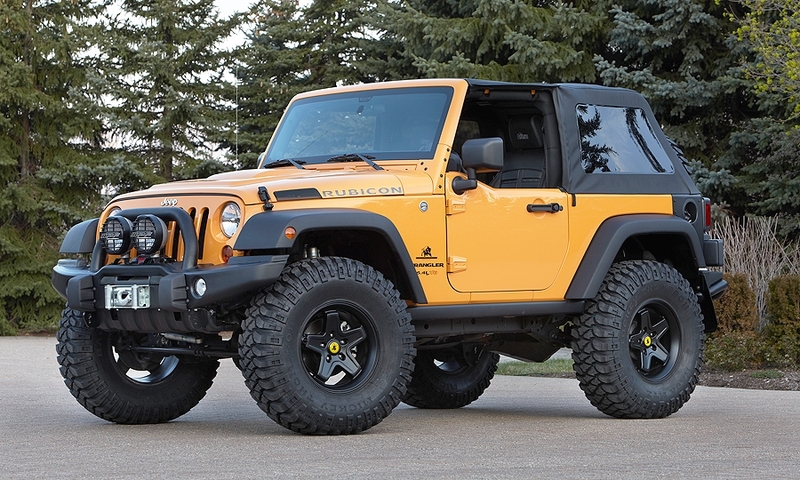 Jeep engineers and executives from the Jeep and Mopar brands have rolled out six concept vehicles that they will take this year to the 46th annual Easter Jeep Safari in Moab, Utah, between March 31 and April 8. 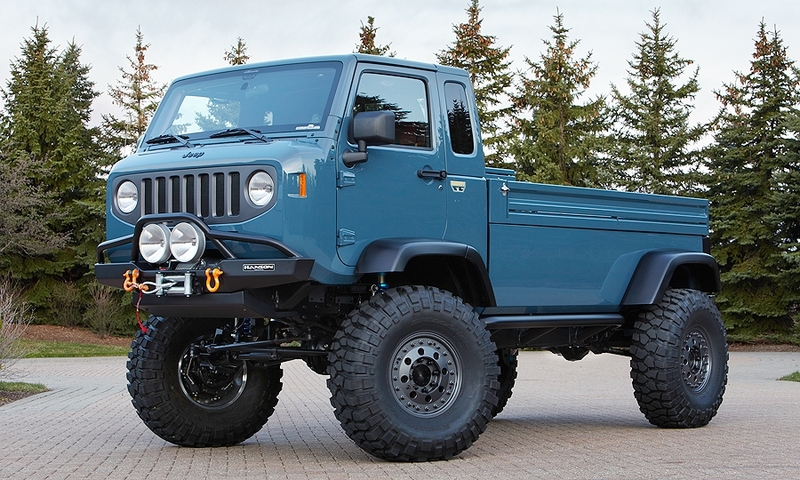 Dubbed by Jeep engineers as the OMT, or Old Man's Truck, the J-12 is a throwback to the Jeep Gladiator pickups. 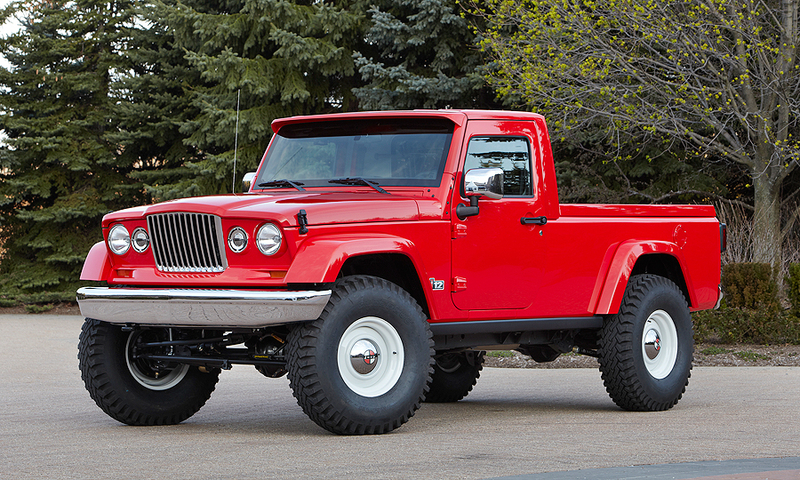 The six 4x4s include a production ready Grand Cherokee and five modified Jeep Wranglers, several of which hearken back to vehicles from the brand's post-war history.